Description: The Bend Farmers Market provides a centralized market for farmers to sell fruit and vegetables, meat, vegetable starts, herbs, flowers and for local food producers to sell jams, gelato, coffee, kombucha and baked goods direct to consumers. Description: The Bend Farmers Market provides a centralized market for farmers to sell fruit and vegetables, meat, vegetable starts, herbs, flowers and local food producers to sell jams, gelato, coffee, kombucha and baked goods direct to consumers. Description: Selling locally grown vegetables, fruits, eggs, cheese, flower, vegetable plants and homemade items, as well as hand-made and handcrafted items. Live music every Saturday featuring Central Oregon talent. Address: Sahalee Park on 7th Street between B and C St. Description: A Farmers Market held in Sahalee Park in Mardras, featuring local produce, flowers, plants and crafts as well as live music and special community events. Description: Discover a bounty of fresh produce, locally-raised meats, fresh eggs and cheese, handmade items and so much more. Get your groove on to an eclectic mix of live music. The participating vendors, musicians and restaurants this season personify our superior quality of life in Bend. Description: Discover a bounty of fresh produce, locally-raised meats, fresh eggs and cheese, handmade items and so much more. Get your groove on to an eclectic mix of live music. The participating vendors, musicians and restaurants this season personify our wonderful quality of life in Bend. Description: Seasonal outdoor farmers market featuring farmers , growers and producers from Central Oregon. Featuring seasonal varietal fruits and veggies organically grown, no pesticides, no spray. Offering artisan foods and locally made crafts. Address: Centennial Park at 7th St. & Evergreen Ave. Description: The Redmond Farmers Market is a local farmers market open June-Sept every Tuesday 3-6pm in Centennial Park, Redmond OR. 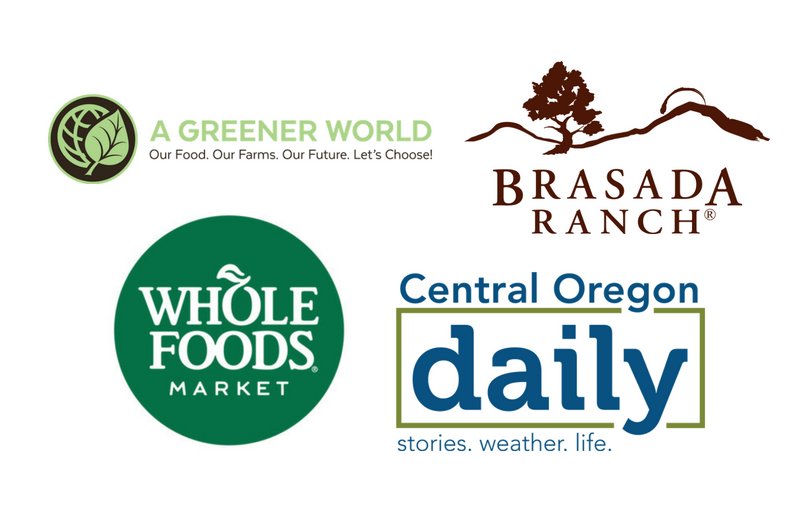 We have an incredible group of Central Oregon farmers bringing fresh, locally grown produce. We have local honey, meat, eggs, herbs, crafts, artisan foods, tea, spices, many other great producers. We have convenient parking, a lovely grassy park, and cool splash park. Business Hours: Friday’s 2-5:30pm; Seasonally June-Sept. Description: This quaint market in Sisters is charged by the passion of the CO-local creators. We have all the necessities: veggies, baked goods, meat, cheese, value-added and crafts. Live music every week by the many talents of Central Oregon. Come relax on the grass, listen to the tunes and get your fresh fix.